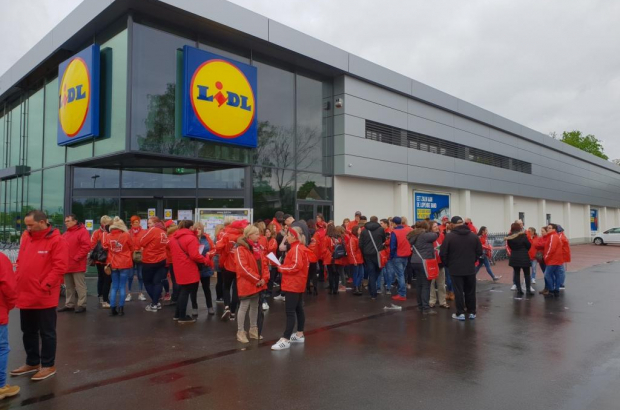 Belgium's 305 Lidl supermarkets should all be open on Wednesday, after unions reached an agreement with management to end a week-long strike over working conditions. Workers had blockaded all five of the chain’s distribution centres, meaning even the stores that remained open during the strike were not fully stocked. The strike action began with the French-speaking socialist union last Wednesday, with their Flemish colleagues following suit out of solidarity. An agreement last Friday between management and the Christian and liberal unions was vetoed by the socialist union. Tuesday's final agreement came after a 14-hour meeting.